Before I go on any further, here's wishing everyone a Happy Easter Sunday! Easter, otherwise known as Resurrection Sunday is to celebrate and rejoice the resurrection of Jesus Christ on the third day after his crucifixion on the cross. It is celebrated after Good Friday (the Friday before Easter; to commemorate the crucifixion of Jesus Christ and his death at Calvary) and traditional customs includes egg hunting, the Easter parade and the Easter bunny. To celebrate this joyous occasion, the theme set for today's #SGSwatchFest is Easter. Since this is the first time that I'm painting my nails specially for Easter, I decided to use the opportunity to practice my freehand painting in nail art. 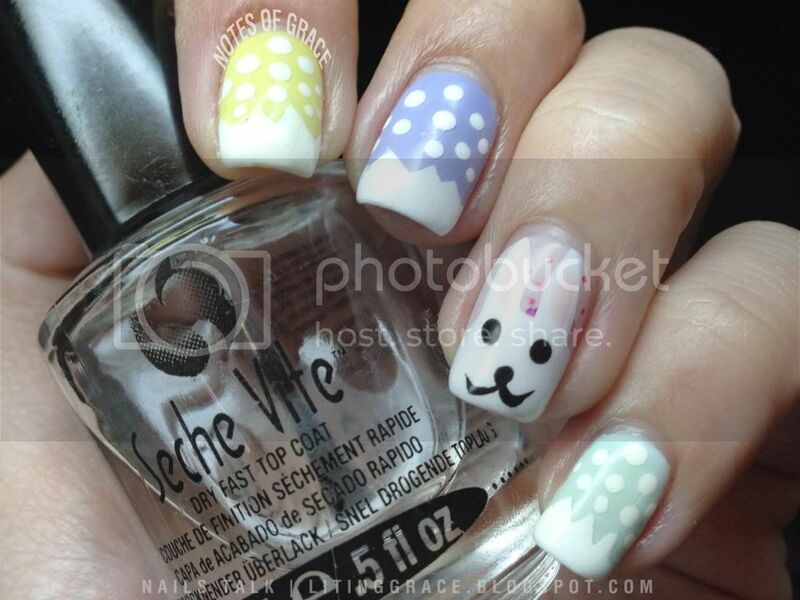 For this set of design, I decided on the a polka dots theme together with a Easter Bunny, because what's Easter without the Easter Bunny right. As for the color theme, I settled for pastel colors. Ring finger - Pretty & Polished | Flip Flop Fuggetaboutit! Taken with indirect window lighting, no flash. My apologies for the weird looking Easter Bunny though. 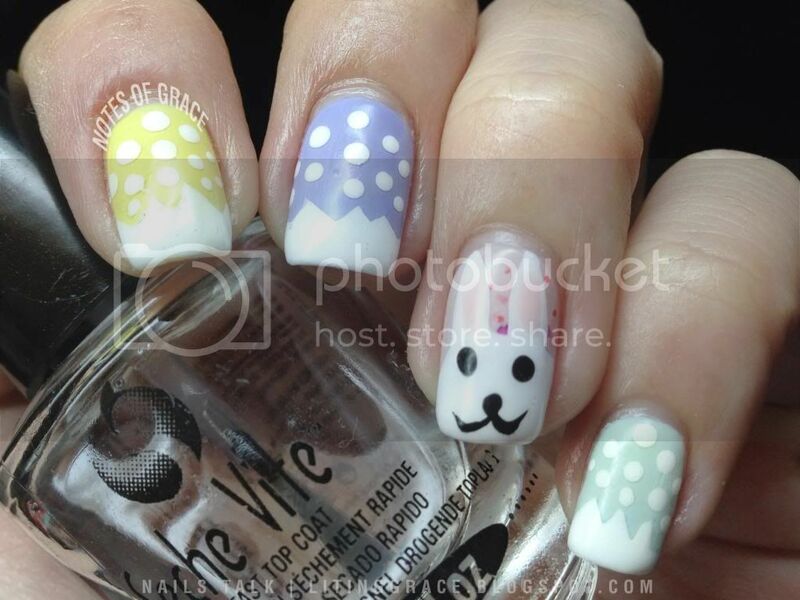 It's my first time painting a bunny on my finger and I definitely need to practice more on my freehand nail art. 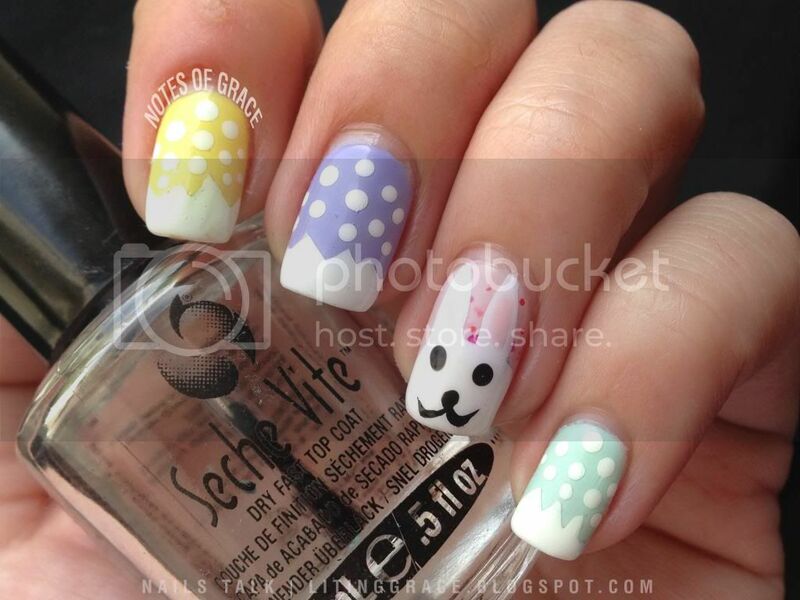 Other than the weird looking bunny, I actually quite like the polka dots and the color combination. I rarely wear pastel colors but after this, I might consider wearing it more often. Meantime, do check out the hashtag #SGSwatchfest on both Instagram and Twitter for the fellow polish-holics' creations. 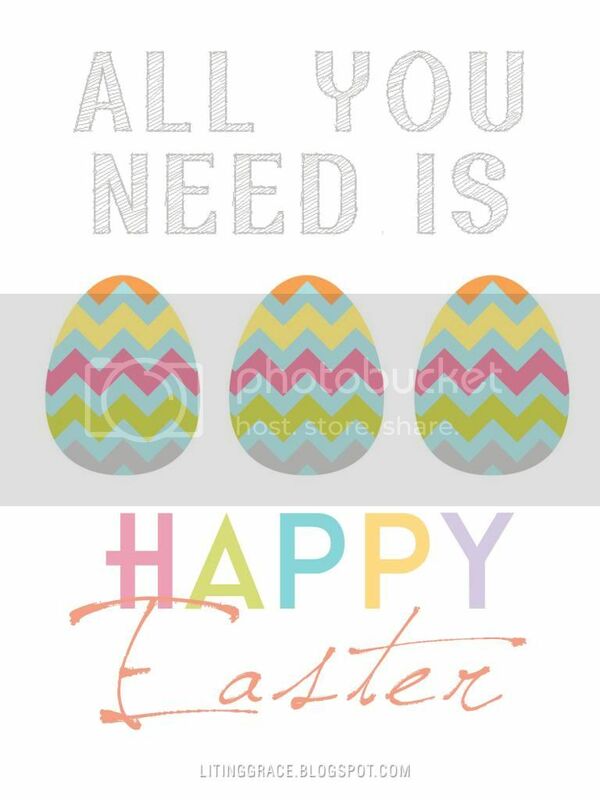 Till the next post, have a great Easter Sunday and a blast of celebrations!